Politico, a Rosslyn-based news source, has signed a long-term lease for office space in the curvaceous 1000 Wilson Blvd. tower in beautiful downtown Rosslyn. That move signals that Politico has given up on gaining the top spot in Rosslyn atop the new 1812 N. Moore St. tower. 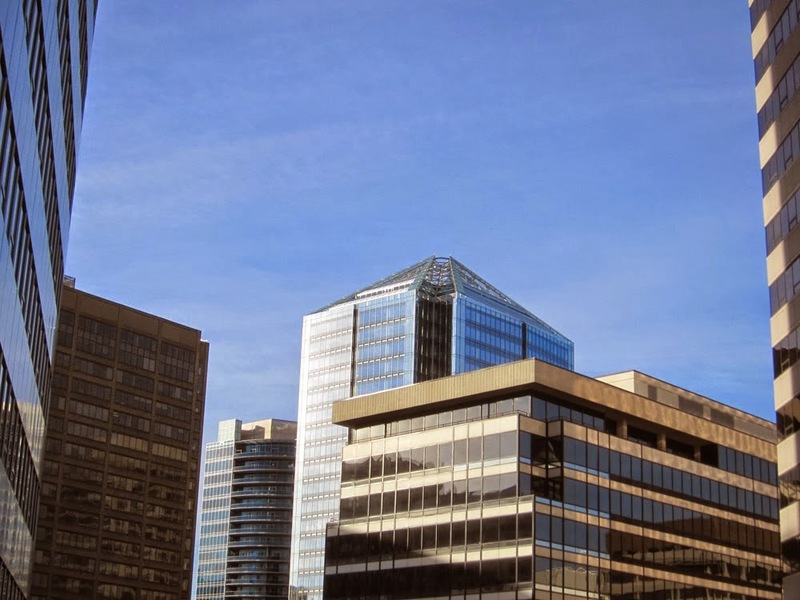 The Ode Street Tribune, which has made clear its interest in Rosslyn's top spot, remains very much in the running to move its corporate headquarters to that coveted position.